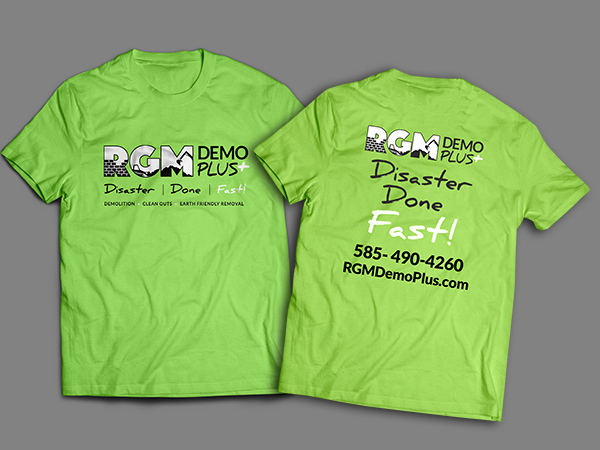 The owner of this demolition company was looking to brand his existing business. He had an idea of using RGM but that was it. 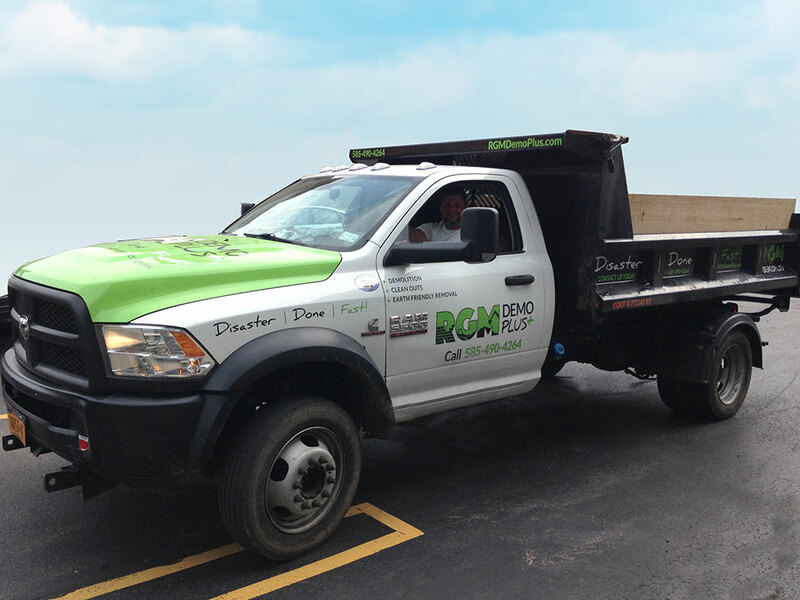 CI helped him with name selection, making sure he had a matching domain name, a great logo and completed the branding with a catchy tag line and by line. 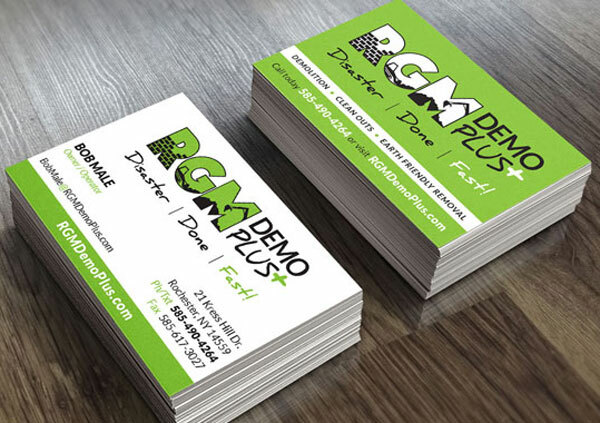 We are working on all necessary marketing materials for RGM Demo Plus including business cards, website, t-shirts and truck signage so it all looks cohesive his company hits the ground running with a professional look.